I have a stained (!!) stainless steel sink in the caravan, almost like a tea stain but impossible to remove with just a scourer. I also felt that my vain attempts in the past with a scourer were actually scratching the surface of the sink so I left it. 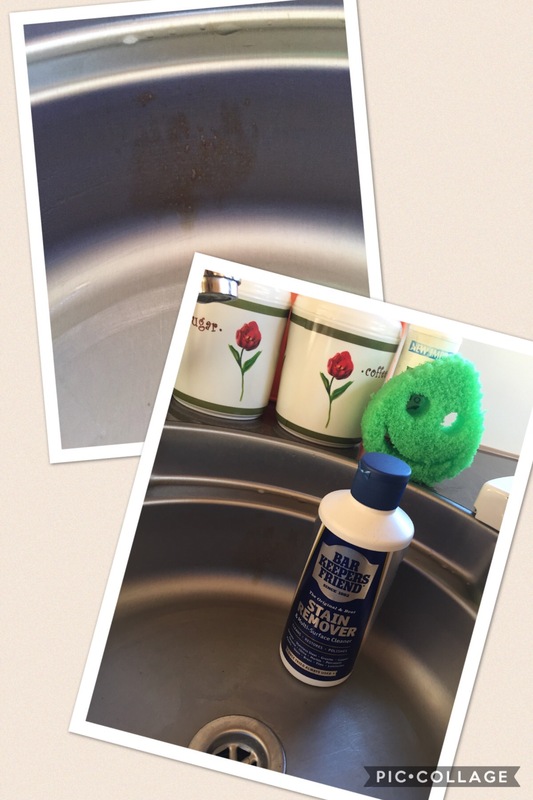 Bar Keepers Friend, part of the Kilrock group, stain Remover was recommended by a friend. Now to see if it does what it says on the bottle. Reading the instructions it’s very reminiscent of my youth when I worked in McDonald’s with a vast amount of stainless steel that needed cleaning, I felt in good hands. 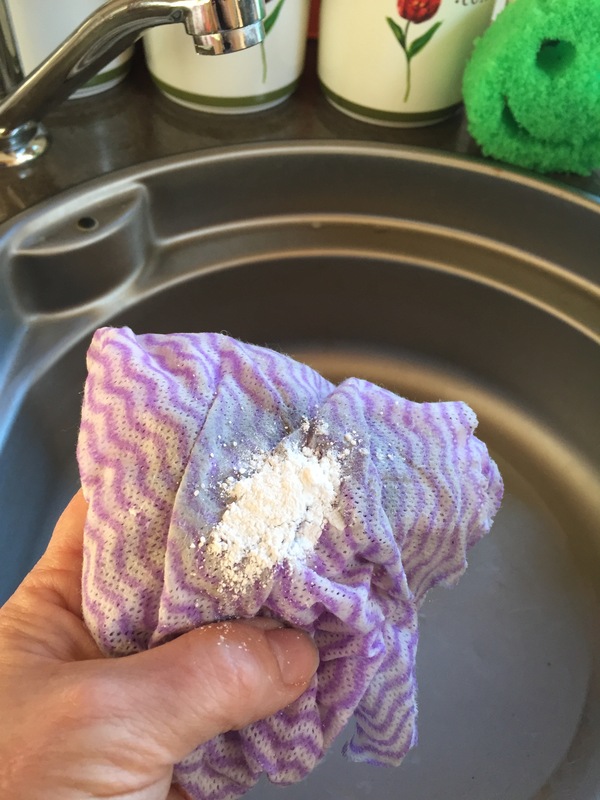 The contents of the bottle is a white powder that when a small amount is put on a damp cloth or mixed into a paste with a tiny sprinkling of water on a damp cloth creates an excellent cleaning product. The stain rubbed away with very little effort and no scratching. 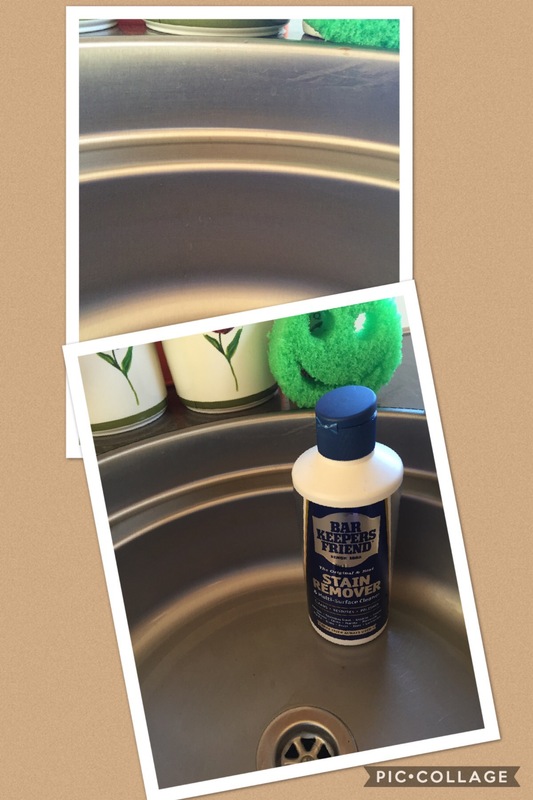 A quick wipe with a wet cloth and my sink looks sparkly and new again. So, a stain that has annoyed me for nearly a year has gone, with ease. I also now have a shiny stainless steel sink that looks possibly better than the day we bought the caravan. 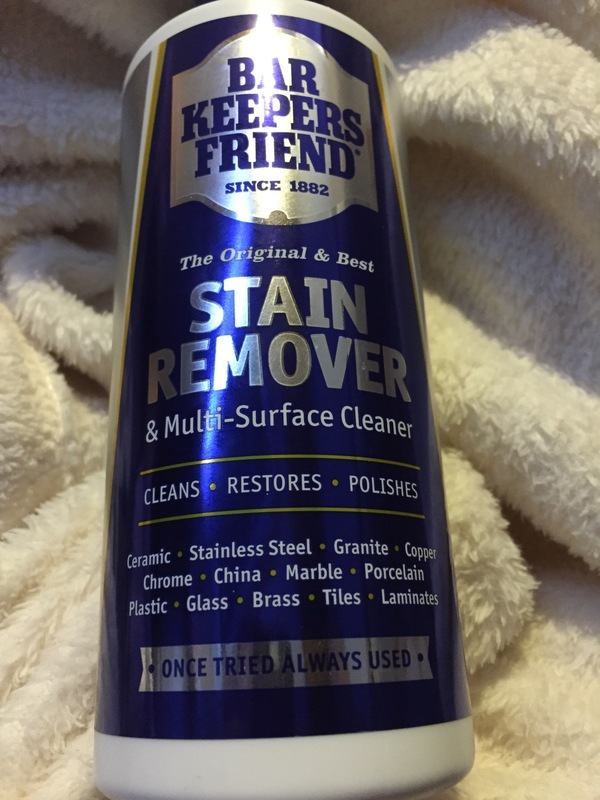 This product claims to remove stains off practically every surface you could think of, ceramic, granite, copper, plastic and laminate to name but a few.